Tottenham failed to sign Jack Grealish on Deadline Day as Aston Villa stood firm on their refusal to sell at any price. Spurs bid £25m for Grealish on Wednesday, but were told Grealish was not for sale with the player said to be "disappointed and disillusioned" at the prospect of a failed move. Villa are prepared to offer the midfielder a new contract with the club now that he is staying with the Sky Bet Championship side. He has two years left on his current deal but a new contract is expected with improved terms to reflect his importance to the club. Boss Steve Bruce expected to lose Grealish because of Villa's cash crisis before fresh investment last month. Nassef Sawiris and Wes Edens bought a 55 per cent stake to stave off the threat of administration after Villa lost the Championship play-off final 1-0 to Fulham in May. 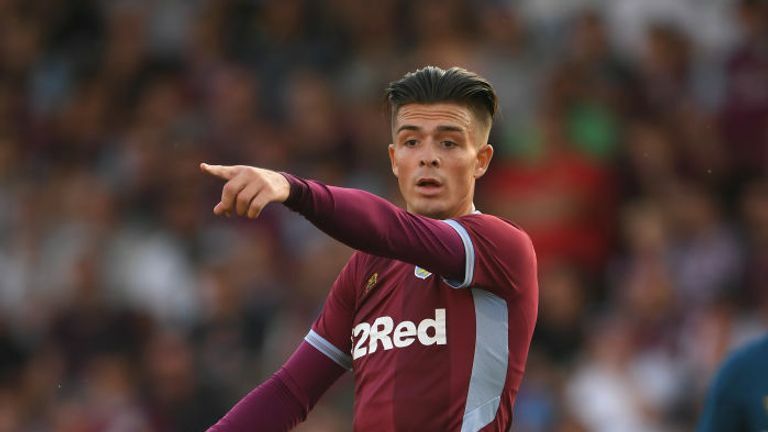 Sky Sports News reported on Wednesday that Grealish was promised he could leave before Villa's new owners arrived at the club last month, but Sawiris intervened to reject Spurs' bid late on Tuesday night. 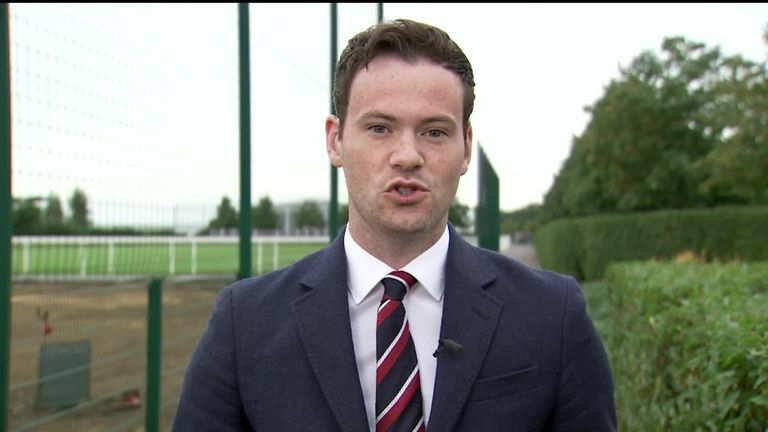 Tottenham, who remain without a new signing with just hours left of the transfer window, saw their offer rejected outright along with "further bids and interest shown by other, similarly large clubs", according to sources close to Sawiris. Sky Sports News reported on Wednesday that Grealish to Tottenham was "still a possibility"
"We understand the human side," Bruce told Sky Sports after Villa's 3-1 win over Hull. "He will want to play in the Premier League, Europe, Champions League. In his press conference, Bruce added on Grealish: "We are all trying our best to hang on to him but, at the moment, there is no decision to be made as they are not at the figure where the owners are even blinking."